The lesson learned: non-genuine shaft seals may be less costly in the short term, but in the long run, the low-quality non-approved seals present risk and lead to pump failure. The LKH pump’s shaft seal, the “heart of the pump,” is a device that prevents the passage of fluids along a rotating shaft inside the pump. An inferior seal can cause the pump to stop running. 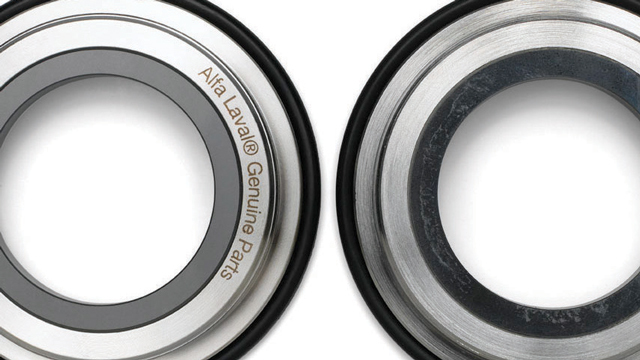 When companies invest in Alfa Laval products, it is with good reason that the purchase comes with a message to buyers about the critical importance of using only Alfa Laval’s Genuine Spare Parts when replacements are required. 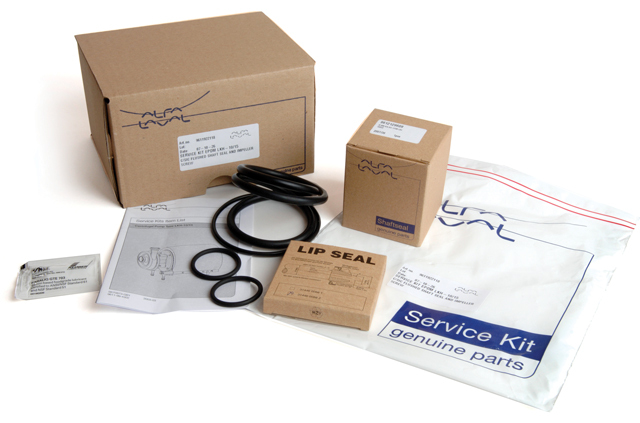 Non-genuine seals were tested in laboratory conditions, with dimensions compared to the manufacturing drawings for the genuine parts, along with an analysis of the materials used. In addition, the pirate parts were evaluated for hygienic specifications required by the dairy industry. Packaging doesn’t guarantee a quality product. markings of the supplier or manufacturer and no contact information, resulted in lost productivity and a hit to the bottom line. 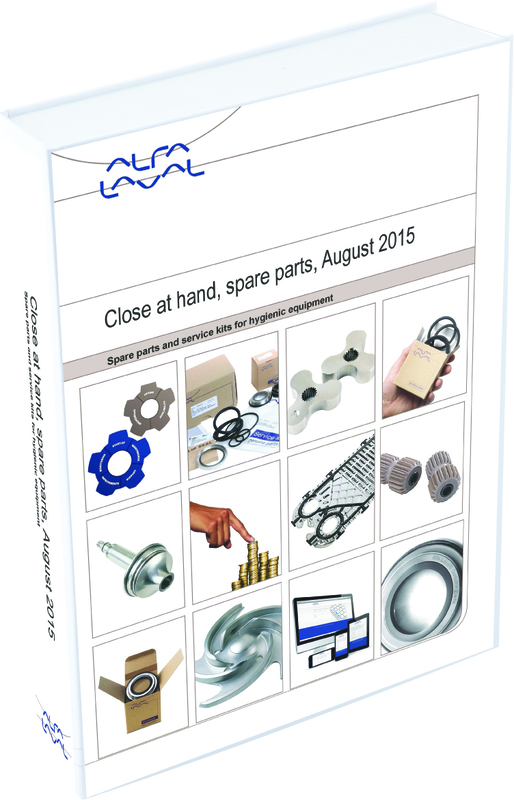 If cost-cutting is a goal, purchasing non-genuine parts provides no savings in the long term; genuine parts are manufactured to work with Alfa Laval products – no other manufacturer can match the specifications. In the case of this Alfa Laval LKH pump, the investment would have been protected by using the parts created for it.